The craftsman behind the dreamy melodies and uplifting beats of Telepopmusik is taking over the decks at Migas this Friday. Remember Genetic World? Breathe? Another day ? all these songs that made the 90’s sound smoother? Well the alchemist who produced all that will be at Migas this Friday (19th) supported by Dj Shackup and Pei! 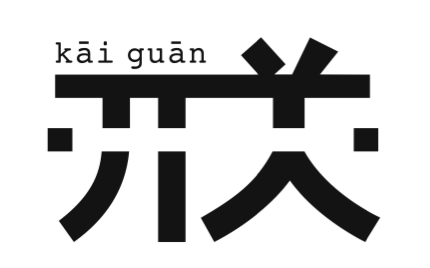 If you’re more into D’N’B than House music, run to Mix Club to catch a bit of Youthman and KMI’s punchy live and DJ sets. Expect a good mix of Bassline, UK Funky, Dubstep and Hip Hop. 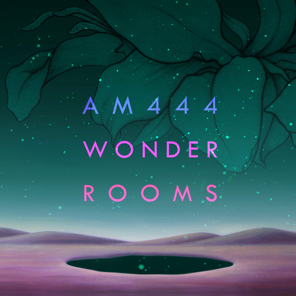 Fresh on the heels of their Détache Toi EP (featuring French music icon Matthieu Chedid), Chinese-Dutch duo AM444 now presents « Wonder Rooms » a compilation of the best tunes from the two previous opuses «Eye Wonder» and «Rooms» available on Kaiguan / Believe Music today! 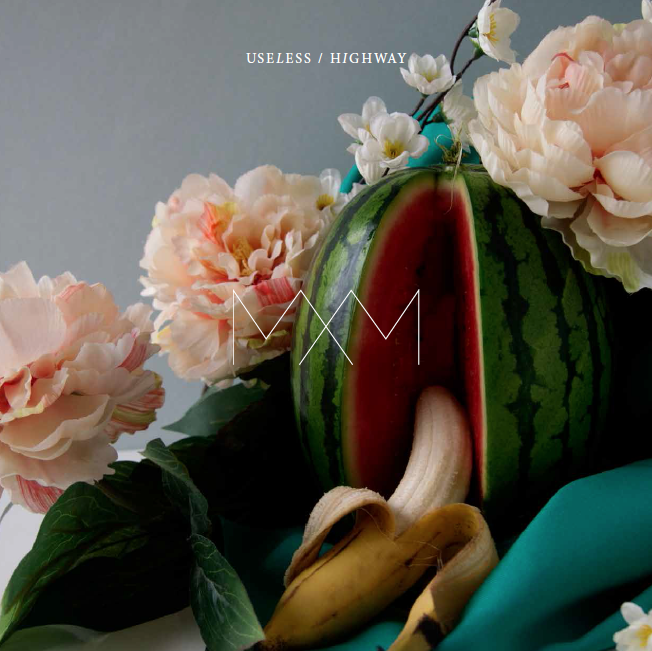 Marie Madeleine is soon releasing a new Ep called « Highway/Useless » on Kaiguan / Beef Wellington Records. As always , the sound is hot and dirty, yet revealing a new kind of cold wave. Highway Useless will be available in digital and vinyl via Beef wellington records. 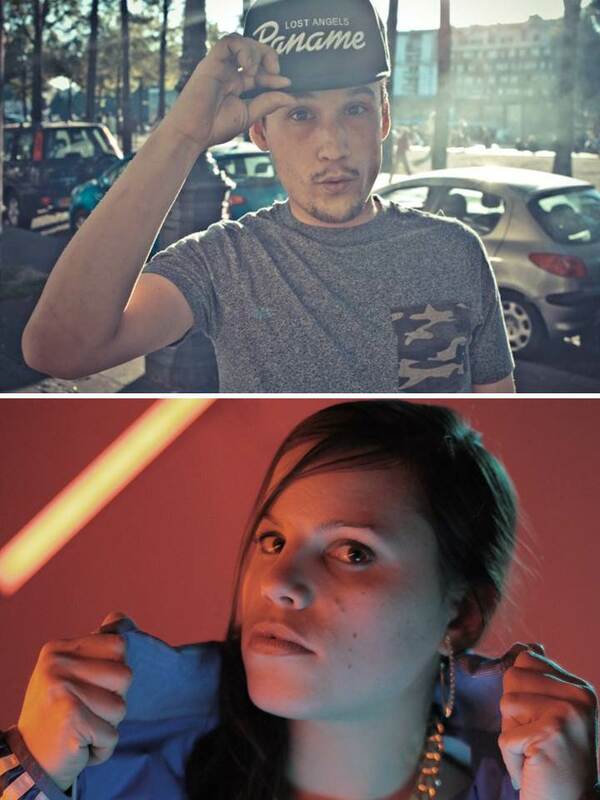 Release party @ Point FMR / Paris on September 23rd.